An informational meeting for parents of potential Kindergarten students for the 2016-2017 school year will be held on Tuesday, March 15th, at 6:00 P.M., at the Chadron Primary School Gym. During the meeting, parents will be given information regarding requirements for enrolling their child in Kindergarten. Parents will also have the opportunity to "unofficially" enroll their child, to meet the Kindergarten teachers and other school personnel, and to ask any questions that they may have about health requirements, registration, and/or their child's kindergarten experience. We highly encourage parents to attend. 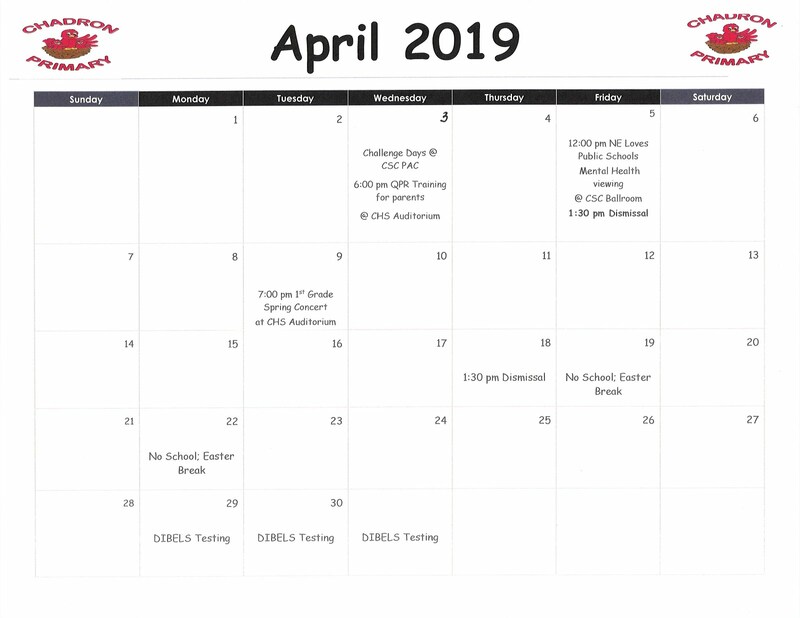 However, if this meeting does not work in their schedule, packets can be picked up at a later date at Chadron Primary School or Chadron High School. Parents may also call Chadron Primary at 432-0710 or Trisha Berry at Chadron High School at 432-0707 if they have questions. Mrs. Cogdill's students collected the most boxtops during the second "Battle of the Boxtops" competition. The students brought in 1,050 boxtops to top the other classrooms at Chadron Primary. Other competitors collected the following amounts: Kindergarten (Fisher - 203; Hoffman - 291; Hudson - 270; Landreth - 207); First Grade (Bounous - 695; Claussen - 210; Ferguson - 586; Gardner - 295); Second Grade (Cogdill - 1,050; Hendrickson - 209; Uhing - 903). Thank you parents, grandparents, and friends for contributing to this worthy cause. This competition, the boxtops collected amounted to $492.00 for Chadron Primary School. Please keep saving. The next competition will be held next fall. Ms. Aubree Noble, Miss Dawes County Outstanding Teen, promoted her platform "Read to Sucess" by reading to Mrs. Hudson's Kindergarten students on Thursday March 3rd, during the annual Read Across America celebration. Ms. Noble is a sophomore at Chadron High School and aspires to present the importance of reading to students in other classrooms. 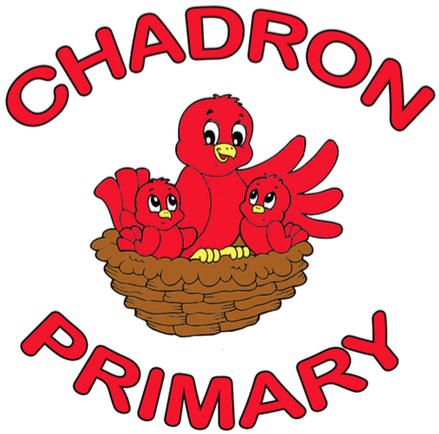 Chadron Primary School selected the February Cardinals of the Month on January 26th. The Cardinals are as follows: Kindergarten students - Carlin Canaday, Makaelyn Youngman, Kacen Bach, Kayden Kvistad; First Grade students - Audrey Dailey, Leanna Shumpert, Kilee Jo Wild, Tyson Pourier; and Second Grade students - Parker Wellnitz, Ana Gartner, Hayden Byrd. The students had pizza with the principal on March 4th.